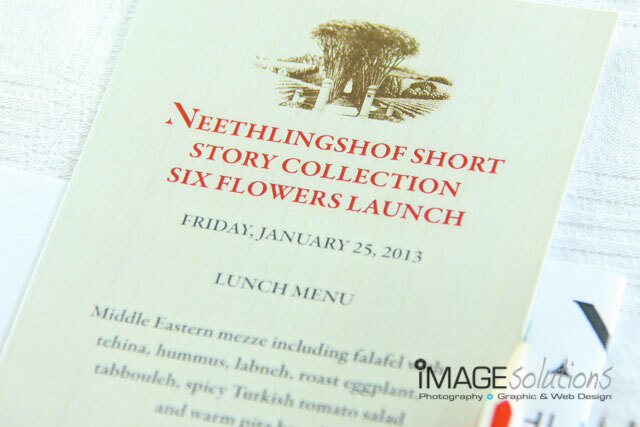 Neethlingshof had a wine launch recently and Image Solutions Photography and Design was asked to be the function photographer for the launch. 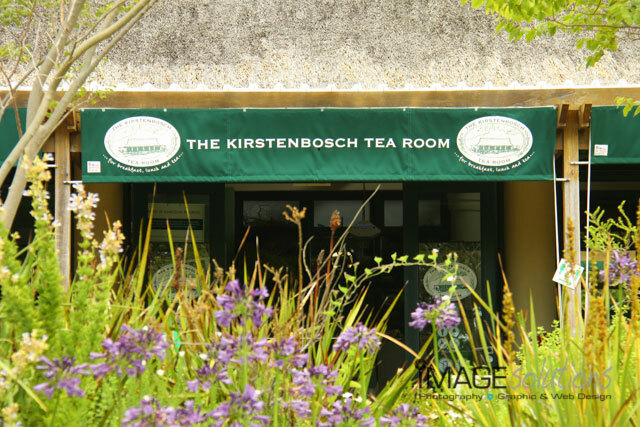 The launch was held at the Kirstenbosch Gardens as the wine launch was based on the fauna and flora found at Neethlingshof Wine Estate. 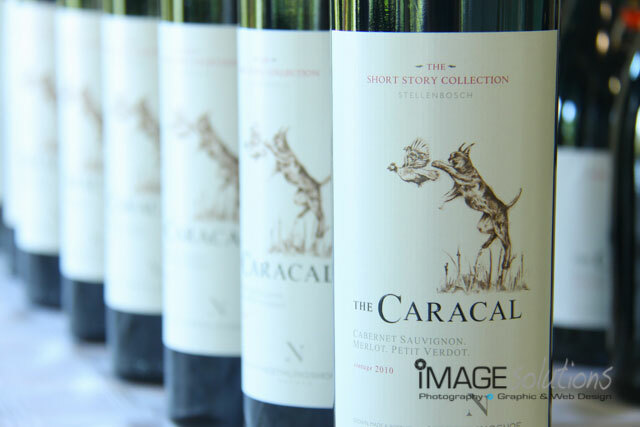 Under the guidance of master wine maker De Wet Viljoen, The Caracal, The Six Flowers and the Owl Post was born as tribute to the fauna and flora found at Neethlingshof WIne Estate. As the function photographer, it was a wonderful setting with the beauty of fine wines and nature surrounding us. As function photographer, it allowed me to capture the moments enjoyed by the media to taste and revel in the delights that the wines offered. Thanks goes out to Marlise Potgieter from DKC (De Kock Communications) for organising the function and asking Image Solutions Photography and Design to be the function photographer for the afternoon.